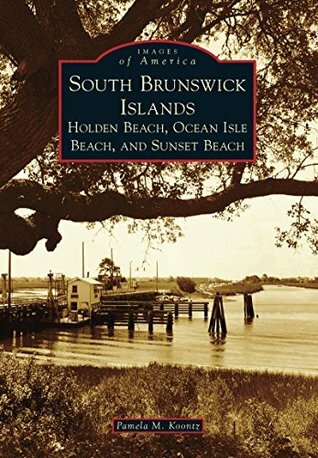 » Archive by Category "Brunswick County"
The earliest legal grant was to Landgrave Thomas Smith on May 8, 1713, with the conveyance of Smith Island (now Bald Head Island) and most of present-day Southport. In 1725, settlement began in earnest. Grants were dated June 3, 1725, with lands received by Maurice Moore, Samuel Swann, Charles Harrison, and Eleazar Allen. Maurice Moore transferred many acres to his brother, Roger Moore, who developed Orton Plantation. Brunswick Town was started in 1726 by Maurice Moore. Brunswick County was named after Brunswick Town. The name Brunswick comes from King George I, who was the king of England in 1726, and whose family originated in Hanover, Germany. The family held title to the Duke of Brunswick-Luneburg. On March 9, 1764, the Governor of North Carolina signed the legislative act that created Brunswick County out of New Hanover and Bladen Counties. The County Seat was first located at Brunswick Town, a town founded by Maurice Moore, son of Governor James Moore, located on the west bank of the Cape Fear River. In 1779, the County Seat was moved to Lockwood Folly and in 1808, the County Seat was moved to Smithville, known today as Southport, where it would remain for 167 years. On July 19, 1975, a referendum passed moving the County Seat from Southport to its present location just below the Town of Bolivia. The current County seal, designating the four primary industries in Brunswick County, was adopted on Dec. 15, 1975 by the Brunswick County Board of Commissioners.